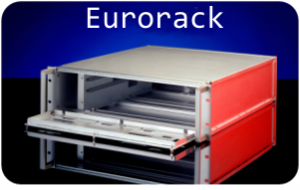 SRS Products Ltd. are a UK manufacturer of Enclosures for Electronics. 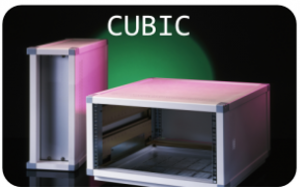 We design, manufacture and supply a complete range of 19” subrack systems as well as external housings such as floor standing cabinets, tower enclosures for under-desk applications, wall mount enclosures and desk top instrument cases. Our extensive product range includes housings for PCB’s, these include 19 inch subracks, modules and cassettes. These all accept a variety of card Guide which can be clipped into position and align the PCB mounted connector with the mating half mounted directly on a DIN Rail or via a backplane. Based in Harlow, Essex we have been manufacturing enclosures for electronics for over thirty years. We offer a range of standard products, we work from customer drawings or offer a complete design to production service. All products conform to DIN and IEC specifications with variants that also conform to VME, IEEE and Compact PCI standards. 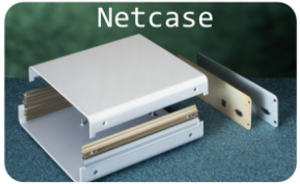 There is also a chassis system range for equipment mount applications which accept customised PCB sizes and equipment directly mounted to the chassis base. Customised solutions can be supplied for all the different product types, this can include cut-outs for switches LED’s and Connectors, Painting, Engraving and Silk Screening. 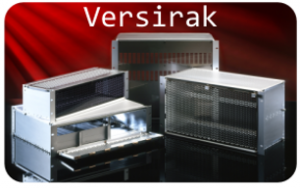 SRS are the UK Distributors for Intermas GmbH and supply their; DiVar, InterCase and InterMezo range of cases; ISG Server wall mount housing, IWG wall mount housing ; InterRail subrack system.